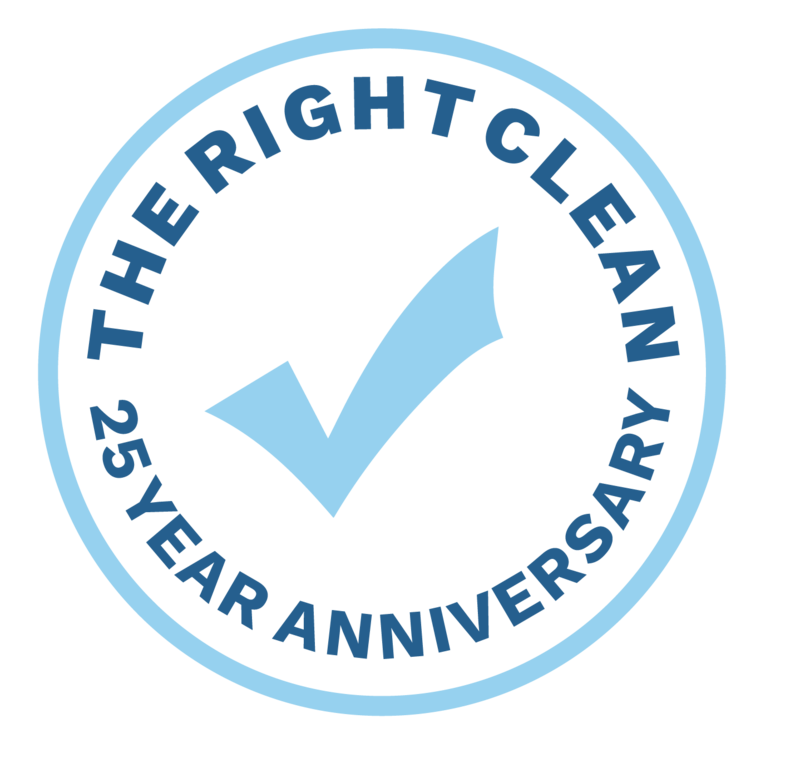 Welcome to our Testimonials of The Right Clean. 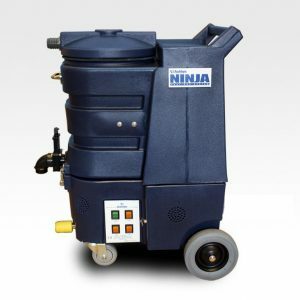 We have many happy customers at The RIght Clean, that we can’t put them all down on this page – but here is a list of our most recent favorite jobs we’ve done. As you can see, we’re quick, handy, professional and always on the ball. We would love to hear from any more of our past clients who wish to be added here, so please get in touch.